Logan is devoid of interesting hobbies. 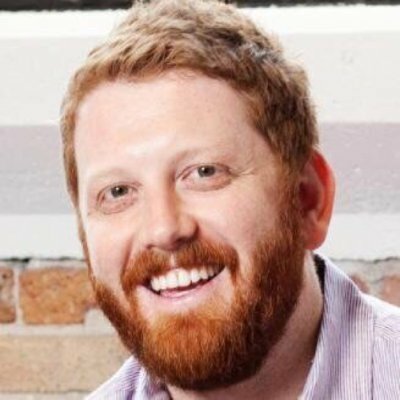 He loves startups, working w/ founders, suffering conversations about politics or the 49ers, and he became Managing Director of Techstars Chicago in early 2017. Prior to Techstars, Logan was the founder//ceo of Belly, starting the company in 2011 and stepping into Board of Directors//Advisor role in late 2016. Belly is a digital loyalty platform backed by Andreessen Horowitz, NEA, Lightbank, Cisco, and 7-Eleven. The company was recognized as winner of Chicago Innovation Award in 2013 (and Up-And-Comer Award in 2012), three Moxie Awards (UX, Best B2B Startup, and Startup of the Year), Best Places to Work (Chicago Tribune and National Best & Brightest), and StreetFight Local Innovation Award in 2016. Crain’s Chicago also recognized Logan in their 40 Under 40 class of 2012. Before Belly, Logan was Founder-In-Residence at Lightbank, early employee at PayByTouch in SF focused on leading launch of new markets, then at Redbox in marketing and analytics roles before becoming Director of Innovation/New Business. He’s been mentoring founders in Chicago dating back to the initial Excelerate Labs class of 2010. Logan is always looking to connect with great founders – follow him @loganlahive.